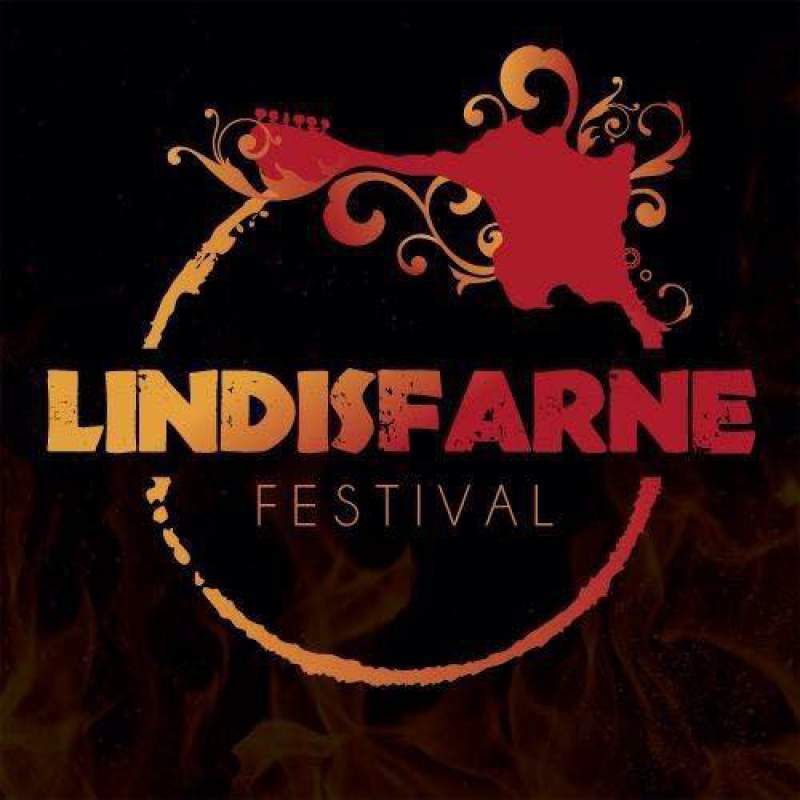 This September sees the first ever Lindisfarne Festival coming to the beautiful Northumberland coastline. In an impressive feat, the organisers have managed to attract some big acts to play at the inaugural event, including Public Service Broadcasting, Craig Charles, Reverend & The Makers and many, many more. There’s also a bevvy of local acts playing at the festival, including Nadine Shah, Smoove and Turrell, Frankie & The Heartstrings and Shields, making it one of the most exciting new prospects on the calendar. But what’s going on a little off the beaten track? We asked the festival’s PR and media manager Nina Walton to tell us more about what’s on offer if you decide to explore the outer reaches of the festival. She lets us in on some of the more spiritual and artistic events happening across the three days. Words: Nina Walton. There are so many things that are set to make the first Lindisfarne Festival special, not least for the amazing line-up that includes headliners Reverend & The Makers, Craig Charles and Public Service Broadcasting. It’s not just the music that is set to make the festival memorable but also the weird, wonderful and wacky creative therapies, exhibitors, delicious local refreshments, beautiful Northumberland countryside and the breath-taking backdrop of the mystical Holy Island. Located on Beal Farm, the venue in itself is something pretty spectacular; why else would it win The Most Beautiful Farm in the UK award for 2009-2010? The fact it overlooks the stunning Holy Island simply adds to the magic of the festival! Although music is a pretty big part of why we’re doing the festival, beats and notes aren’t the only pull factor for our guests. We wanted to create the best experience possible, even beyond the scope of the festival stages, so we have a wide variety of entertainment on offer including: monks, the amazing PandoraStar deep trance meditation machine, a silent disco, futuristic art installations and much more. Take the Tibetan Monks, for example. The Monks are set to deliver a moving and inspirational insight into the world of sacred music and monastic dance: from the contemplative, mesmerising chant of Buddhist texts to the majestic, brocade-costumed masked dances. Further noteworthy experiences include the silent disco, personal tarot readings, belly dancers, poetry workshops, fire-eaters and futuristic art installations that will leave you mesmerised and make a lasting impression. And if all of the above isn’t enough to convince you, then have a little think about this… Starting with just 1500 tickets back in 1970, Glastonbury now draws a crowd close to 200,000 (with the coveted tickets selling out in just minutes). Not many people can say they were at the first ever Glastonbury… will you be able to say you were at the first ever Lindisfarne Festival? Lindisfarne Festival takes place on Beal Farm, Northumberland between Friday 4th and Sunday 6th September. Tickets are on sale now.